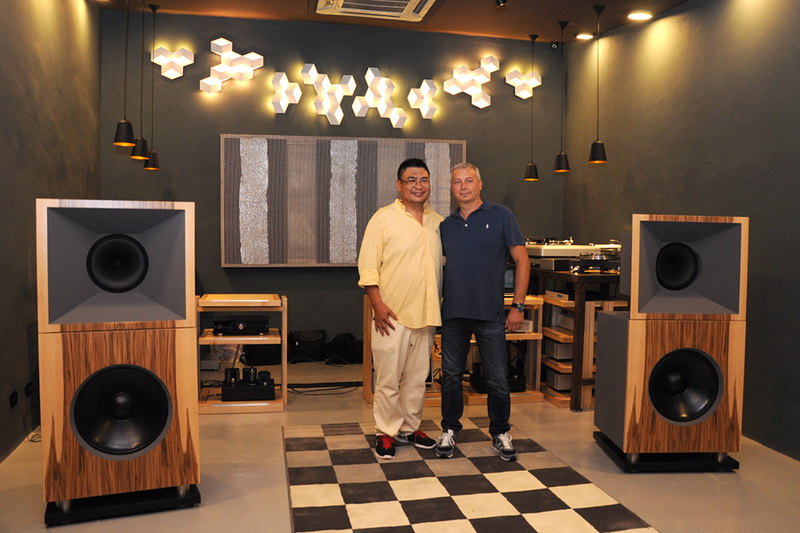 Most audiophiles who are confined to small living spaces like apartments or small homes (or just a room for that matter) usually resort to a headphone-based system to fulfil their audiophile cravings. 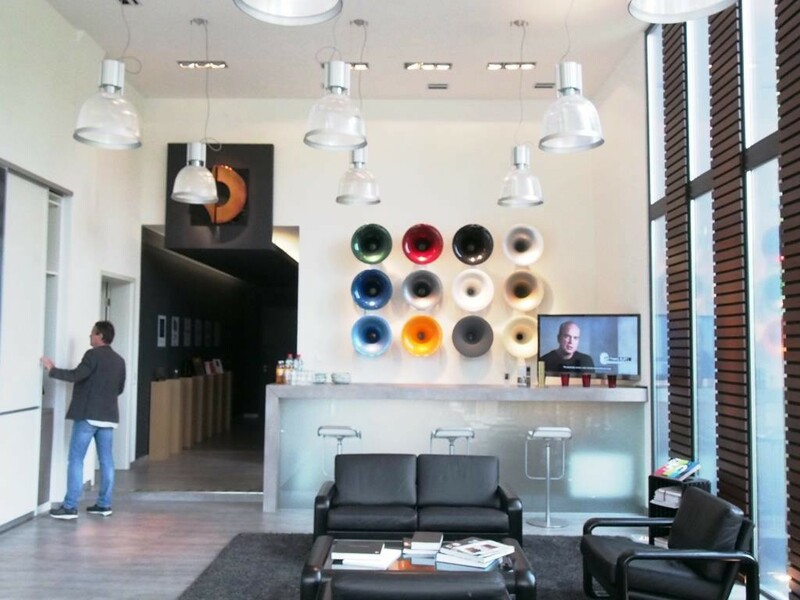 Of course, a pair of headphones may not be a purist Hi-Fi choice in many ardent audiophile’s eyes but there is no ignoring the limitation in today’s world as well as the growing competence of headphones when it comes to conveyance of great sound. 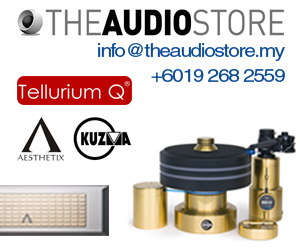 Noticing this spike in demand for personal audio, connected equipment manufacturers followed suit, engineering a slew of various components to help enhance the quality of your headphones which in many cases these days can be quite amazing. Great examples are portable DAC’s and headphone amplifiers and although they are quite common place these days, they have help turn that good headphone of yours into an absolute stunner. 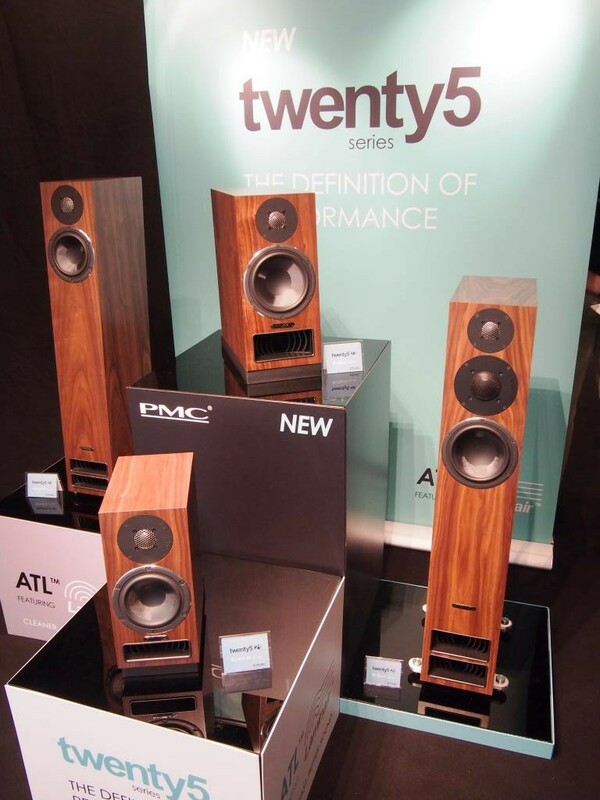 In some cases though, audiophiles would opt for a desktop version of their DAC’s and head amps which in some peculiar way is similar to a standard Hi-Fi setup, albeit with a much smaller footprint. It’s this fragment of the market where the Keces S3 DAC and Headphone amp fits right in. The S3, a small footprint unit is designed to deliver maximum performance to your headphones while keeping the demand for space at a minimum. This is because the S3 merges both a high-performance DAC and high-powered headphone amplifier into one single sub compact chassis. 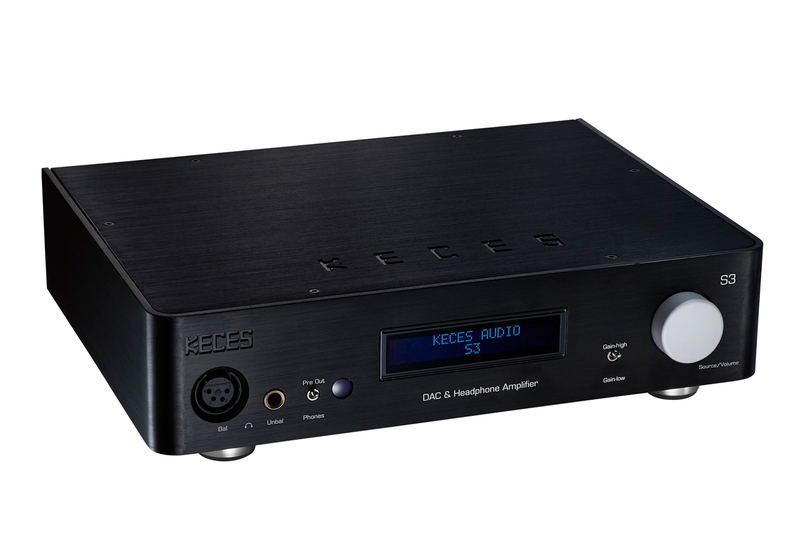 At 300mm x 220 mm the Keces S3 isn’t exactly a tiny piece of kit but considering the amount of engineering crammed into that little space, as compare to say a typical full-sized piece of Hi-Fi, it is something to take note off. 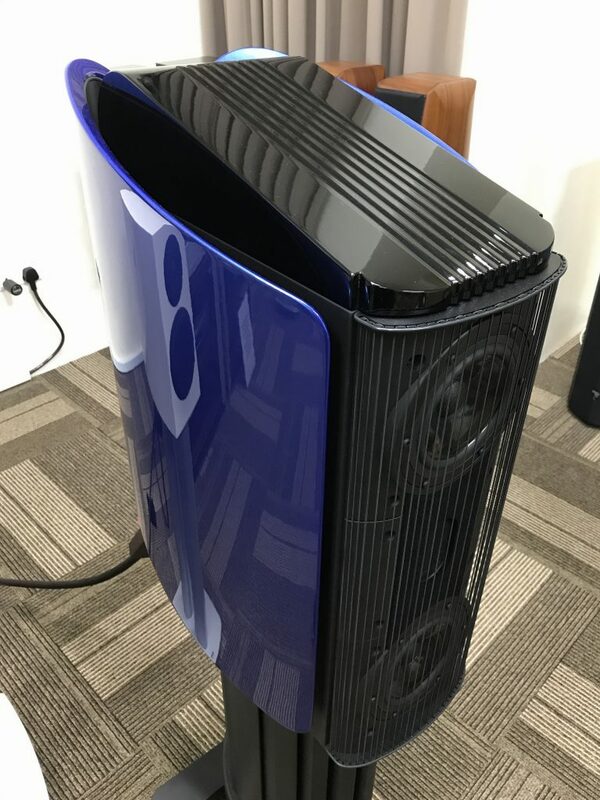 Even at this size, the Keces S3 is built with the audiophile in mind utilising solid 4mm thick aluminium panels all around, leading to casework that looks and feels concrete. 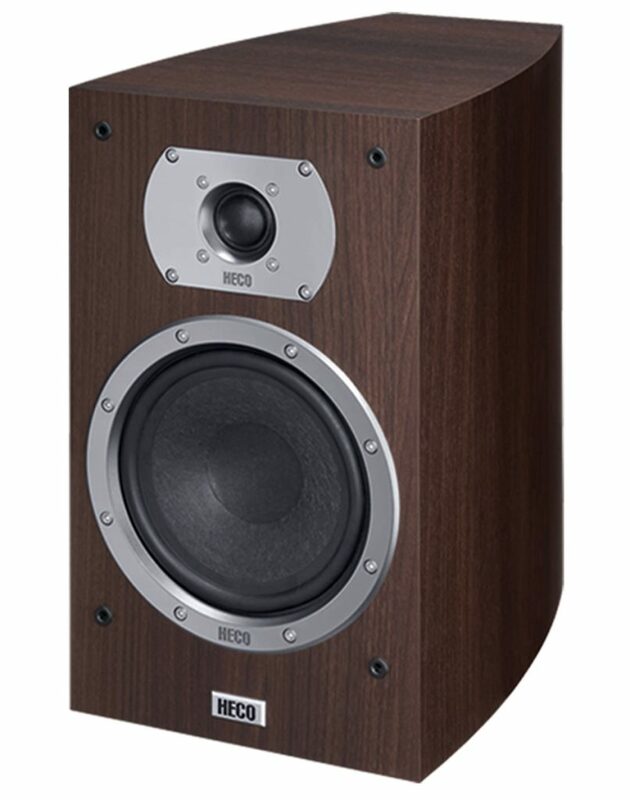 The choice is also a sound one as its properties helps with the management of EMI and RFI interference. Keeping up with the needs of the audiophile we find an exhaustive list of available connections. 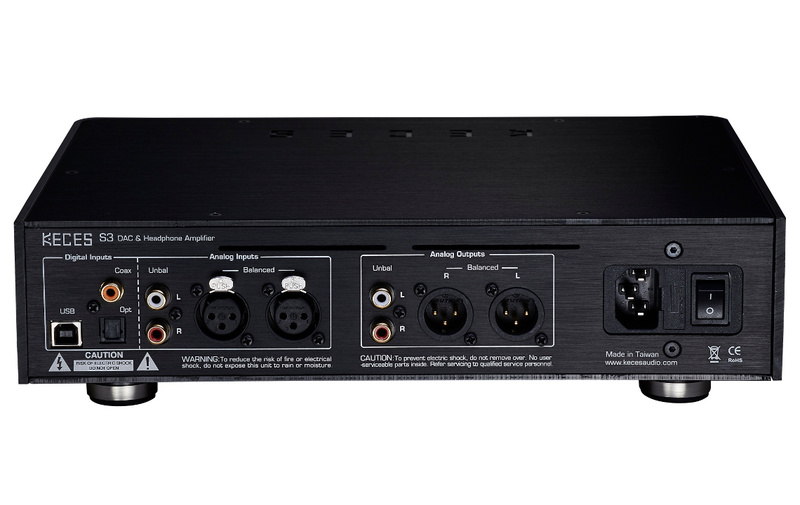 For inputs the S3 comes with 3 digital and 2 analogue options (coaxial, optical and USB for digital while for the analogue we have a pair of balanced and XLR inputs). Switching to outputs, the S3 supports a pair of unbalanced and XLR outputs which enables the unit to function as a pre-amp as well. Moving on to the front of the Keces S3 we find both balanced and unbalanced outputs for headphones. A welcome feature as many audiophiles have different types of headphones and being able to handle both increases the usability of this piece of equipment. The Keces S3 also has a toggle switch which enables a quick flip to switch between low gain and high gain, meaning high impedance headphone are no problem for the S3. There is a large volume knob on the right which also doubles as the input selector. It works by simply pressing the knob down to cycle through all the inputs. Holding the knob down turns the unit both on and off, effectively reducing the number of buttons on the front panel. 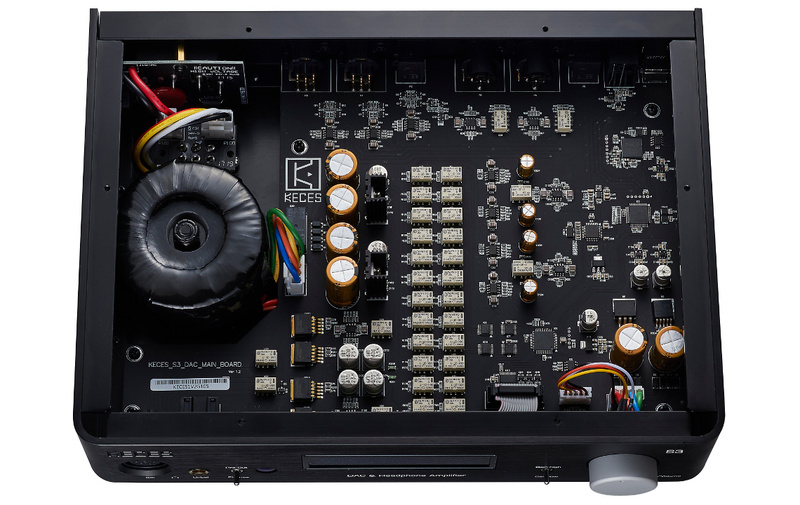 On the inside of the Keces S3, sits the highly acclaimed ESS ES 9026Pro DAC, that is renowned for its exquisite detail and clinical approach to sound. This chipset along with a host of other high-quality components give the S3 the chops needed to handle even DSD files making its roster of manageable digital files rather comprehensive. Also noteworthy is the high-quality toroidal transformer which takes up a large space within that tight chassis. Throughout, its obvious that tough choices were made on what needs to be put in and these choices were made with much consideration on how the end product would be affected. Understanding that desktop audio enthusiasts may also use speakers on occasion, Keces has decided to put in features to make it practical to use the S3 in a configuration involving speakers. Among them is a simple toggle switch to convert the unit from headphone amp to pre-amp. Also considerate to the fact that users who listen to speaker would sit far away, the unit comes with a nifty remote that allows control of volume, input selection and power controls, eliminating the need to get up to make any adjustments. Convenient. Doubling as a hub for all your connected equipment the Keces S3 is quite the performer, polishing up your digital files and giving them a breath of fresh air while ensuring that your headphones have the necessary juice to keep them outputting at their best. The Keces S3 which retails at RM4,600 is great value, given its specification and warrants some strong consideration if you’re in the market for something with these traits.